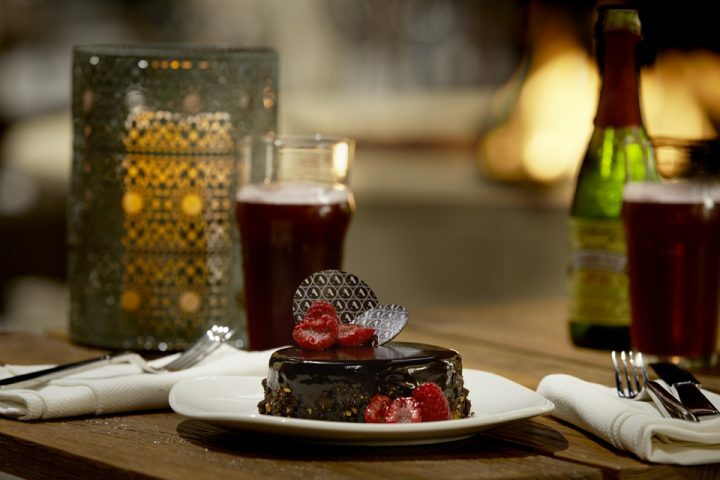 You’ve come to Austin to see, to do, to taste, to visit, to learn, to explore. Before you know it, it’s almost time to head back home — and you just remembered that you promised to get Austin souvenirs for so-and-so, as well as one for yourself, thank you very much. What are you going to buy that is so very quintessentially Austin? 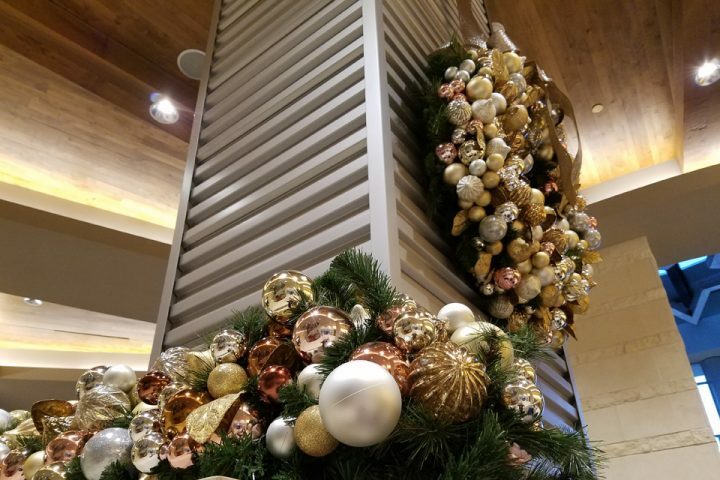 Look no further than this list, compiled by Archer Hotel Austin’s very own chef concierge, Steven Leigh — the go-to guy for those times when you really, really need great gifting suggestions. 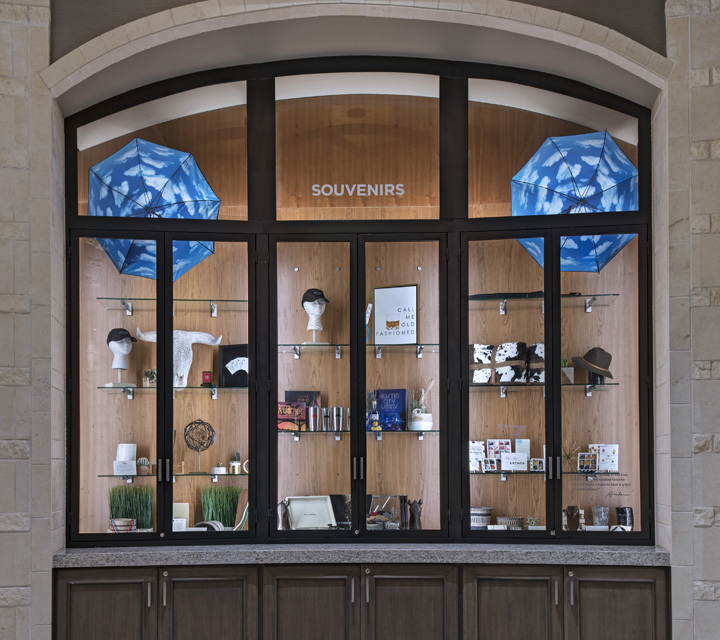 AUSTIN- AND TEXAS-THEMED SOUVENIRS — Stop by the Austin Visitor Center at the beginning of your Austin stay to learn about Austin’s history and culture, to hear about special events and shopping destinations, unique restaurants, outdoor entertainment, nightlight and — naturally, music. The friendly staff will also provide suggestions for tours to take, many of which start and end at the Visitor Center. You can also peruse the gift shop, which has Austin- and Texas-themed gifts, novelties and oddities, plus clothes, books, children’s toys and clothing and more fun finds. 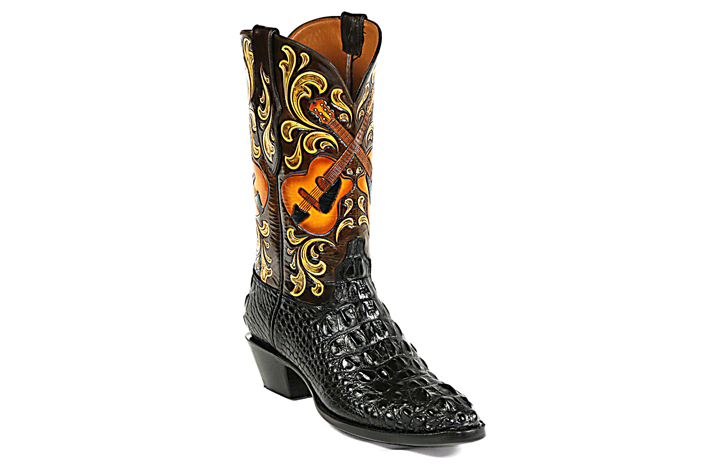 CUSTOM-MADE BOOTS — Texas Custom Boots has been creating and repairing boots (and tote bags, watchbands, handbags, shell carriers and more) since 1980, with a long client list of celebrities and regular folks who enjoy their works of art in serious comfort and style. Austin Custom Boots works directly with customers to create an individual last (aka mold) for each foot to ensure a perfect fit and the cowboy boots of their dreams; call ahead to schedule an appointment. “KEEP AUSTIN WEIRD” T-SHIRTS — The Texas Store has a variety of T-shirts, caps, stickers, koozies, shot glasses, mugs, plush animals — even a groovy travel pillow — that make fun souvenirs. 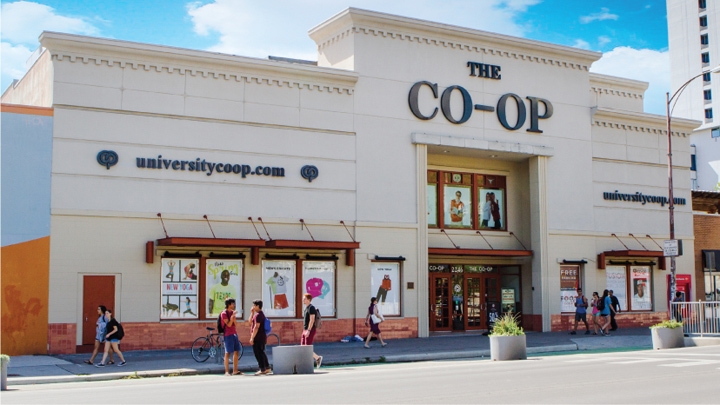 University Co-op sells “Keep Austin Weird” T-shirts, as well as tote bags, keychains, bottle openers, glow-in-the-dark flying discs — and, yes, a groovy travel pillow. 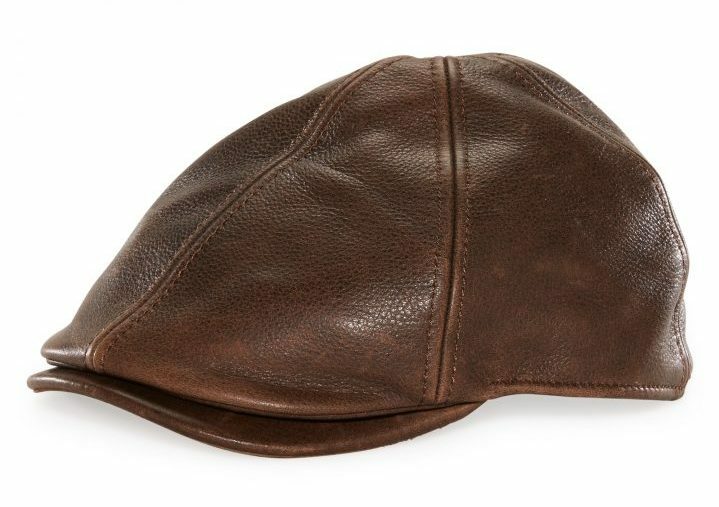 HATS AND HAT PINS — When you want a hat and your hat needs a pin (and when does it not? ), Goorin Bros. has you covered. Do you like to golf? Eat pizza? Play an instrument? Enjoy palm trees? Need a pink flamingo? Prefer a feather? You and your hat will be set. Photo courtesy of Goorin Bros. The Texas Capitol Gift Shop carries several styles of ball caps and Texas-themed pins, including the state flag, state seal and Texas Ranger. GUITARS — Because Austin is the “Live Music Capital of the World,” taking home a piece of the action makes good sense. 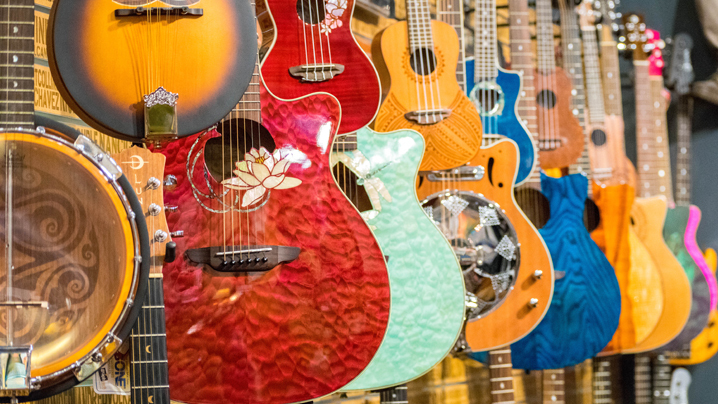 Wild About Music offers a line of Luna Guitars and Ukuleles that look as good as they sound, with inlaid designs and stunning ornamentation. 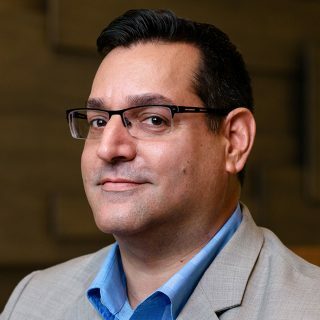 It also sells a bevy of other items, such as wall art, ornaments, clothing, jewelry, home décor, gifts and kid-centric apparel, toys, books and instruments. 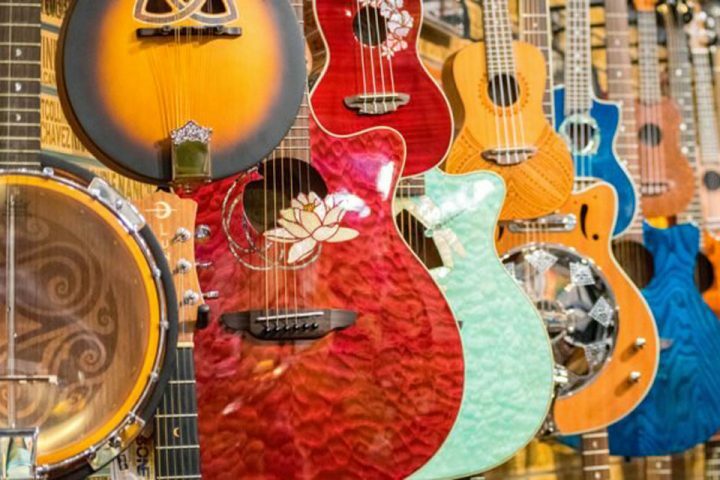 Austin Vintage Guitars has a wide selection of acoustics, electrics, basses and archtops, as well as an “Other” group that includes steel guitars, mandolins and folk instruments. 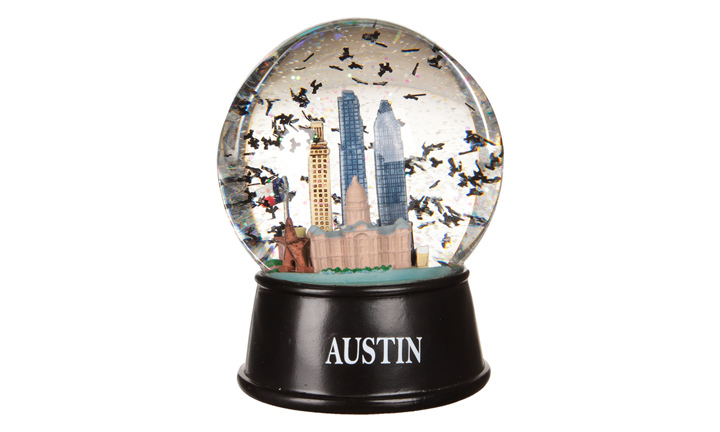 AUSTIN FLYING BATS SNOW GLOBE — Yes, this is really a thing. It calls to mind the famous Austin bats of Congress Bridge, which is home to the largest urban bat colony in North America. Pick up your own globe, along with other Austin souvenirs, at the Texas Capitol Gift Shop or University Co-op. CURATED SOUVENIRS FROM LOCAL ARTISANS — Pop in at the Archer Hotel and discover an eclectic gathering of takeaways: Maggie Louise Confections, books about Austin and Texas barbecue, Katie Kime’s “Call Me Old Fashioned” print and Archer’s namesake ball cap and deck of playing cards with timeless tips of courtesy. 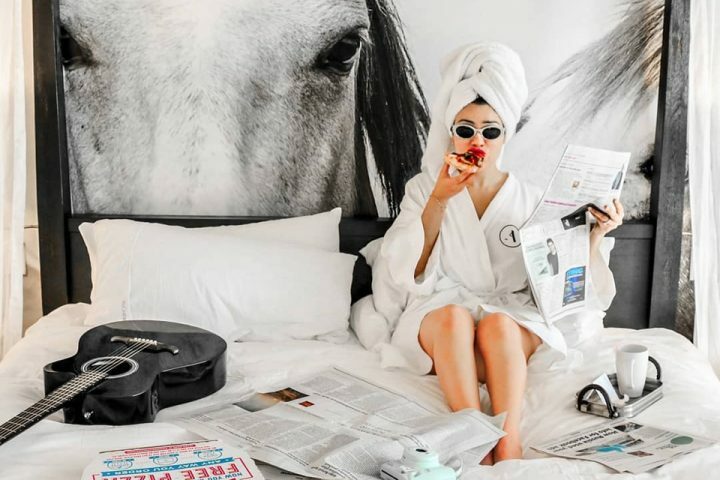 This visit and the next, we hope you choose to stay with us at Archer Hotel — north Austin’s fabulous Texas-chic boutique hotel with sincere Southern hospitality. We’re right in the midst of Domain NORTHSIDE, a burgeoning fashion, dining and nightlife destination with both local and national shopping opportunities for finding just the right Austin souvenirs.